Rich and fruity Reserva Rioja-like red from old vine Tempranillo. Matured in oak casks for at least two years before bottling. 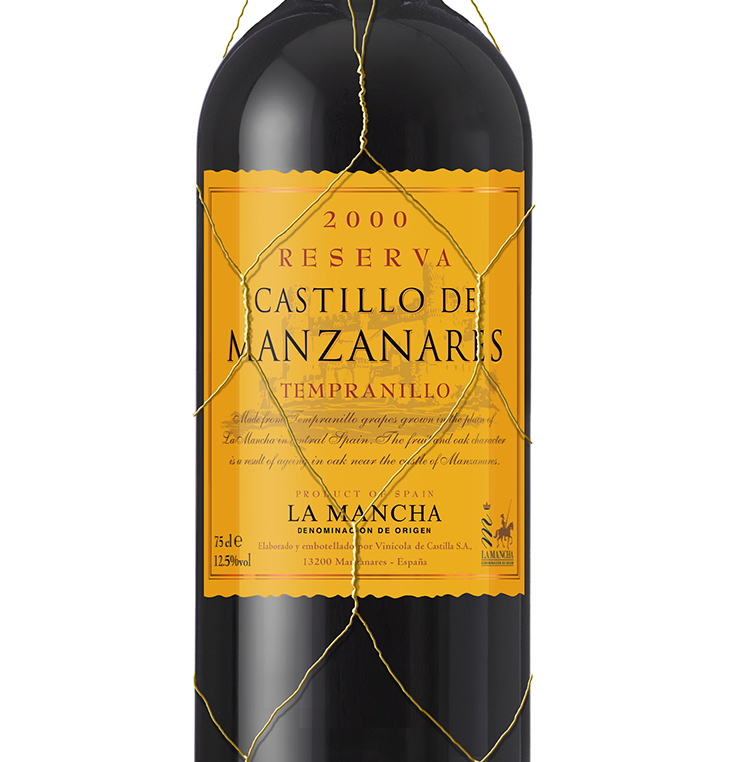 Producer Notes: This modern winery, founded in 1977, is situated in Manzanares in the heart of La Mancha. It was the first bodega in the region to be built entirely using stainless steel and computer controlled technology. 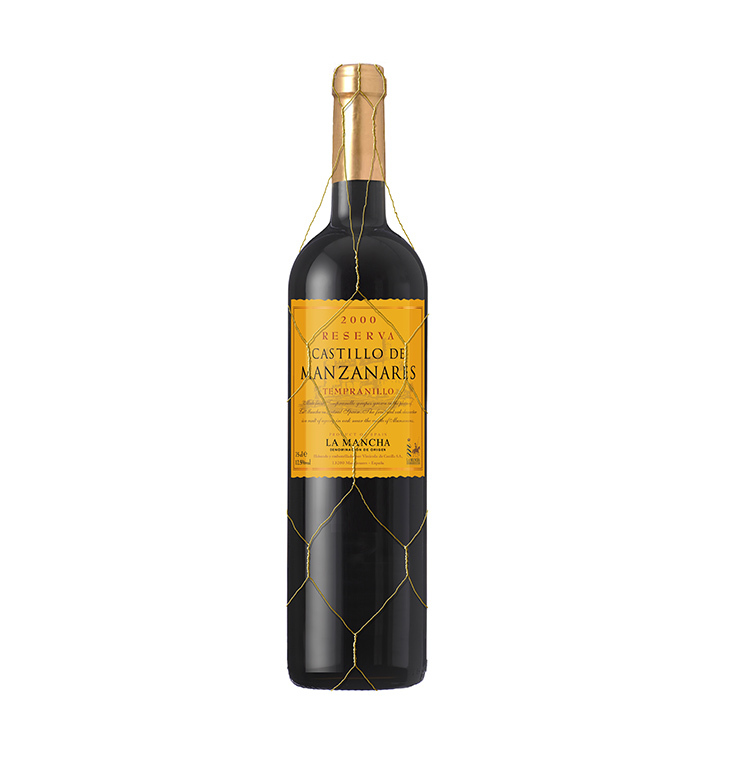 Since then it has continued to develop and now has a vast barrel ageing cellar, modern quality controls and international recognised certification. La Mancha has the largest area of vines in Spain.